Just like fashion, home decoration and bathrooms changes in terms of trends over time. Although the industry tends to move a little slower (as you rarely find anyone who changes their bathroom in under a decade), the trends are something we see trickle down to even the more traditional customers. This is usually as the brand and suppliers will make the move to the more commercially viable and saleable styles and this in turn is led by the fashion in media, marketing, and magazines. … OK, maybe we shouldn’t wish that. If you’re looking at a new bathroom for your home in 2019 then you might be interested in the latest ideas and trends to help your bathroom look ‘on trend’ now. It’ll stand the test of time over the next few years. White bathrooms are simple to keep clean and are still the staple diet of the bathroom CAD designer. But there’s a rising trend in the industry for more matt black finishes. Items like towel rails and vanity units are getting more like Darth Vader like the bright white Grohe basins, but the touch of shiny black stuff is making an appearance in lots of designs in the bathroom world. 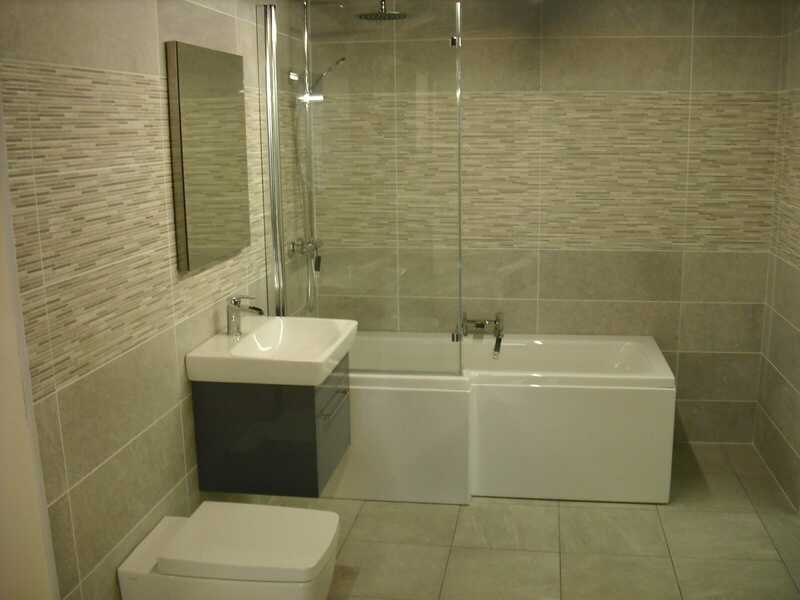 Looking for contemporary fitted furniture for your bathroom? 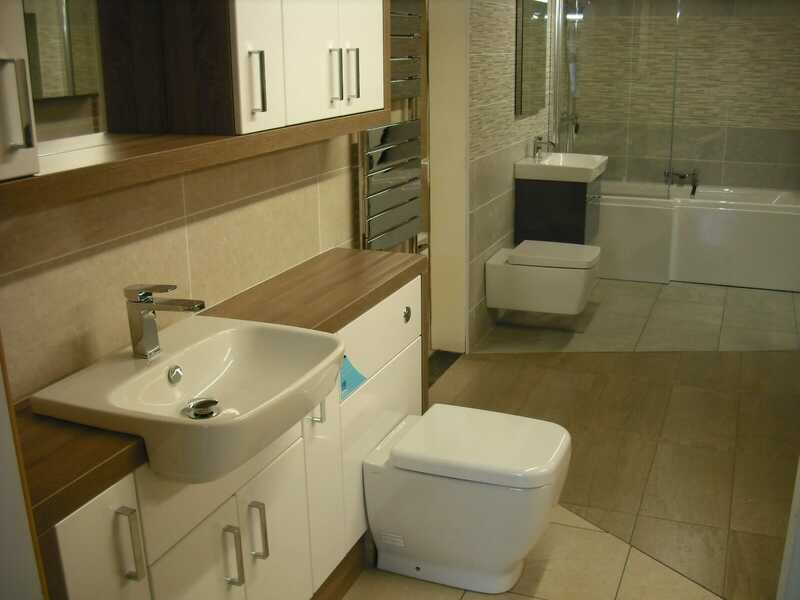 Big brand Utopia have a stunning Contemporary Bathroom Range on offer right now. 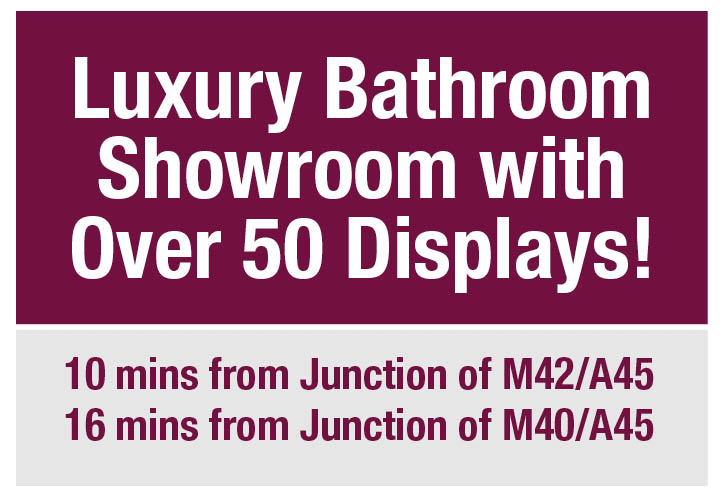 No one has anything quite like this and we’re excited to be planning a display in our bathroom showroom to show you just how great they look in real life! Feel free to pop in and have a look. 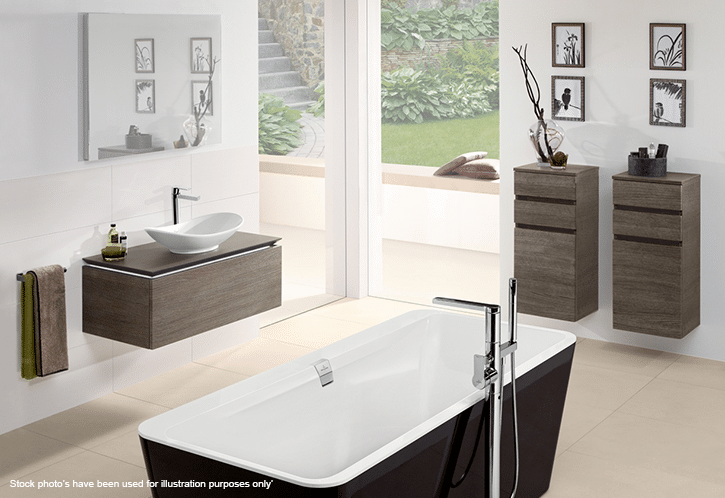 Contemporary bathrooms are on trend, and Utopia have a great collection for you to work with. 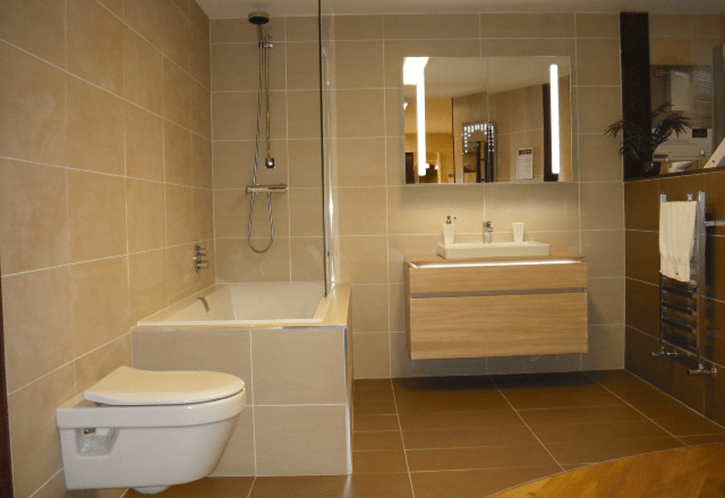 We love Villeroy & Boch, and we’ve been a recommended supplier and fitter of their range for some time. Their new TitanCeram is a real advance in technology and further adds to their authority in the space, and the constant drive for change and highly technical development in the bathroom. The new range joins the existing Finion range which they released just recently. The idea of the TitanCeram design is to enable very thin and minimal ceramics and lines. By fusing Titanium in to their ceramics so they can make them thinner but stronger. Yes, we said Titanium! 4. The return of colours? At the recent ISH industry show in Germany, the return of colours was announced. No, we don’t think avocado is coming back, but grey is the new black… or should we say white? 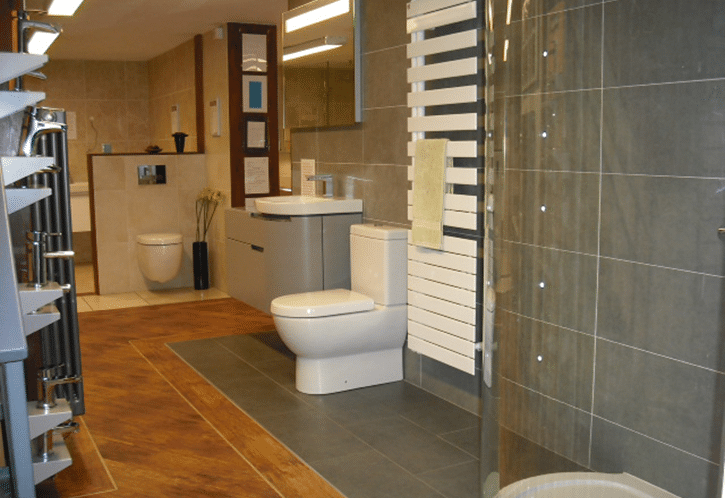 So we can expect to see more colours and a move away from the traditional whites in the bathroom showrooms. We said fashion always comes back around, and this is now the case for art deco designs. Classic framed shower enclosures, square shaped-designs, and exciting straight lines and frames seem to be making a comeback. You’ll also see more industrial designs with exposed brick and pipework and also brass pipe and taps to give that truly ‘industrial-chic’ finish to a modern and stylish bathroom. You’ve probably seen something similar in restaurants over the last few years, and this is now being seen in bathrooms, too. Back for 2019? Well, not quite, but feature walls are still very much something we’re working into our designs at the moment and we’ve been seeing this for a few years now. Feature walls can involve anything from a signature colour to exposed brickwork like above, and make the perfect centrepiece or talking point in your bathroom. You can even tile a feature wall and make a big deal of your ceramic design too. Black is back and there’s a big trend towards alternative finishes like black and copper instead of the traditional chrome to go with it. This comes into play if you’re designing a bathroom more in the art deco and industrial look as above although a statement piece or feature basin can also work. There are so many styles and finishes to choose from when it comes to taps you’re almost spoilt for choice. Ask us if you’d like some advice. Lighting in your bathroom is really important and getting it right is really key to a successful design. But away from the bright white spotlights that help you see yourself in crystal clear view in the mirror are the mood-setting colour-changing lights that set the mood at the touch or tap of a button. You can go for cool white for the daytime, and warm white for the night time. Also, presumably due to recent studies that blue light can be bad for your sleep patterns late at night, this all seems to gear towards setting that perfect light for those relaxing baths or the night time bathroom routine for the children. On your marks, on trend – GO! Whatever your style or choice there’s a suite, design, and series of products out there for you. If the 2019 trends are not for you then feel free to tell us what you prefer, and we’ll be glad to work with you on your bathroom design. 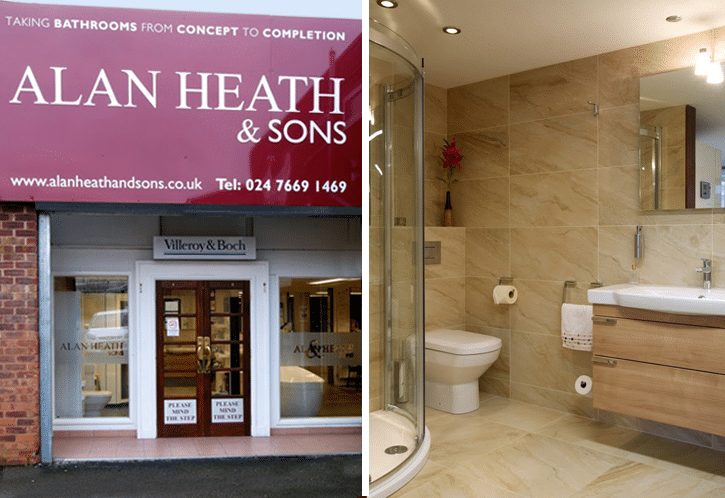 You can visit us in our bathroom showroom in Coventry or call us now on 024 7669 1469.